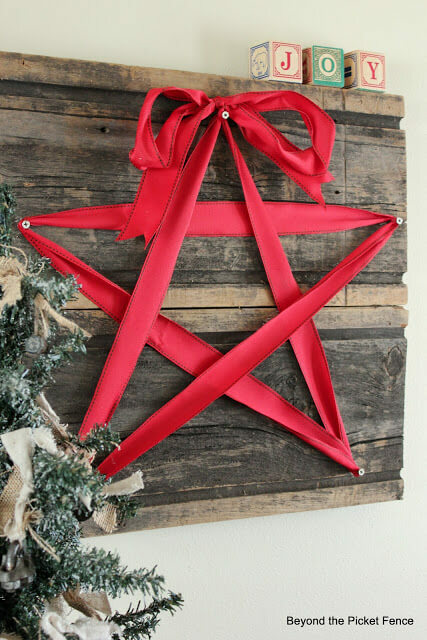 Decorating for Christmas is one of the best parts of the holiday season. 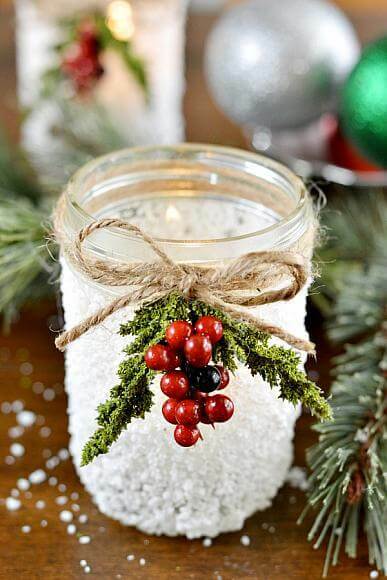 It brings a festive feel to your home and gets you and your guests into the Christmas mood. 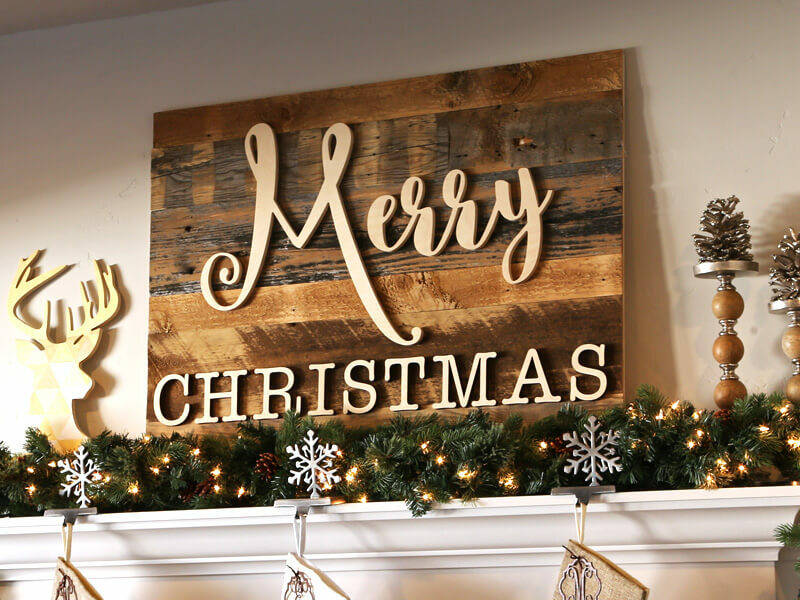 If you are bored with the same old holiday decorations you can buy at the store, though, try your hand at some of our rustic DIY Christmas decor projects! 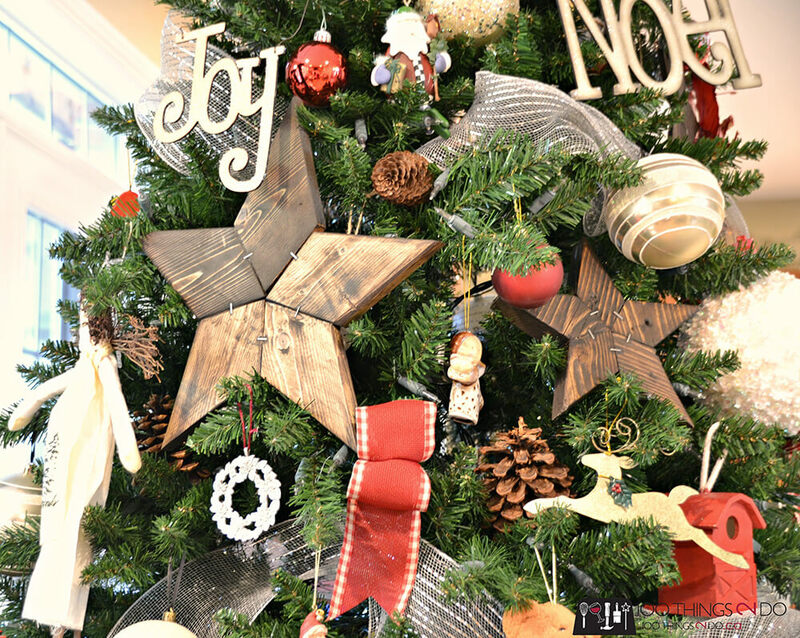 Looking for some unique ornaments? 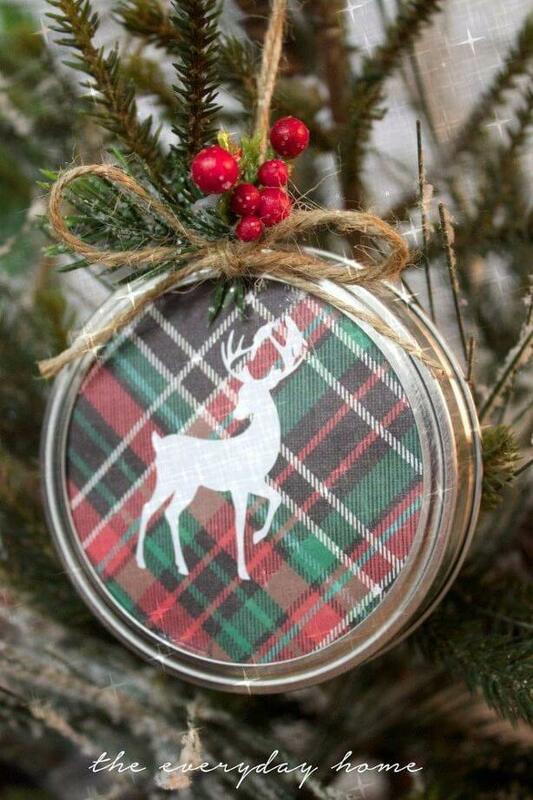 We have some you canm make yourself from twine or even mason jar lids! 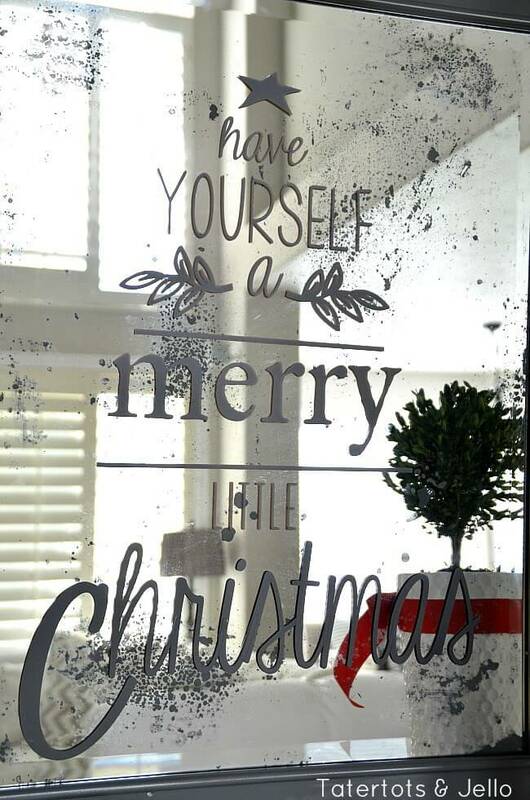 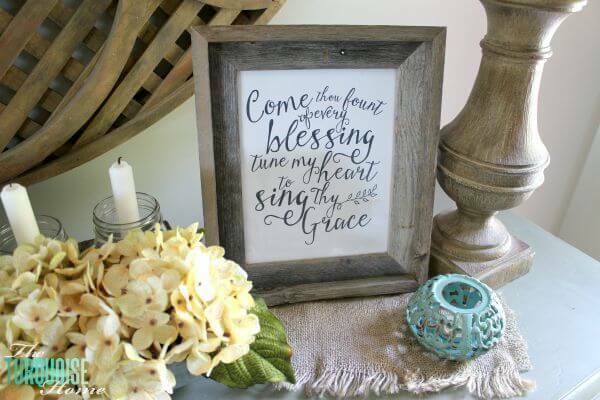 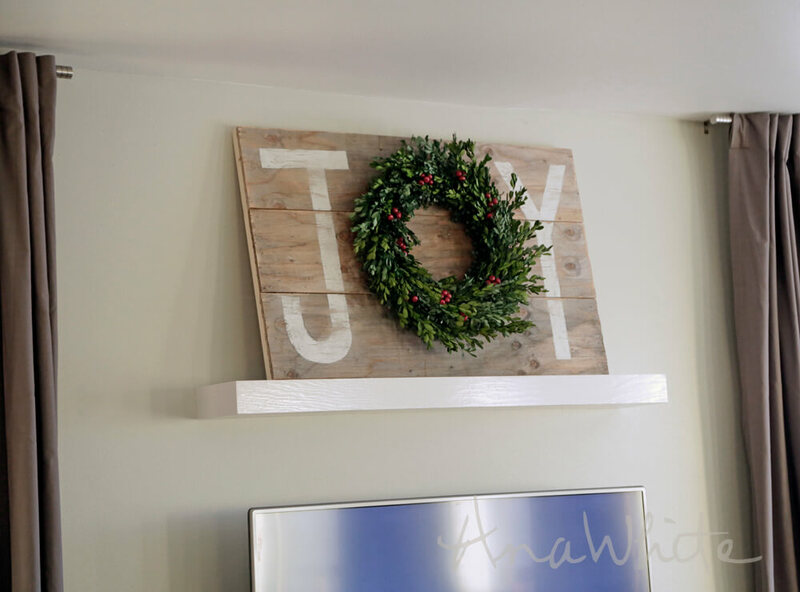 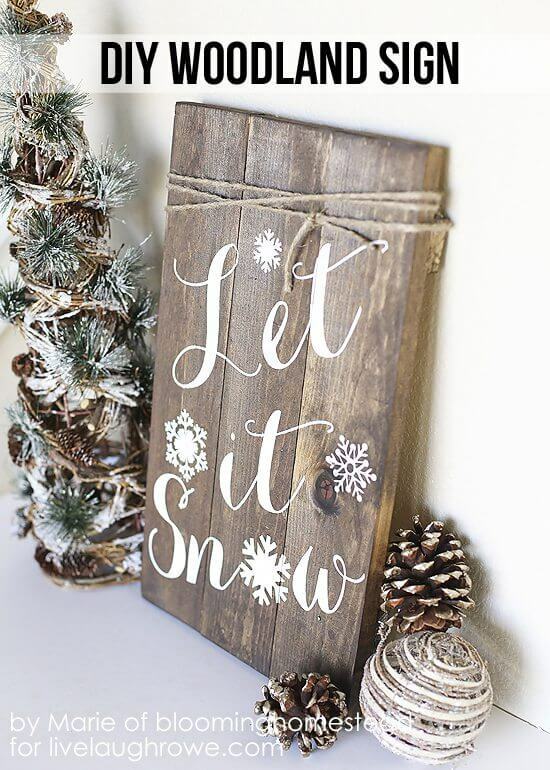 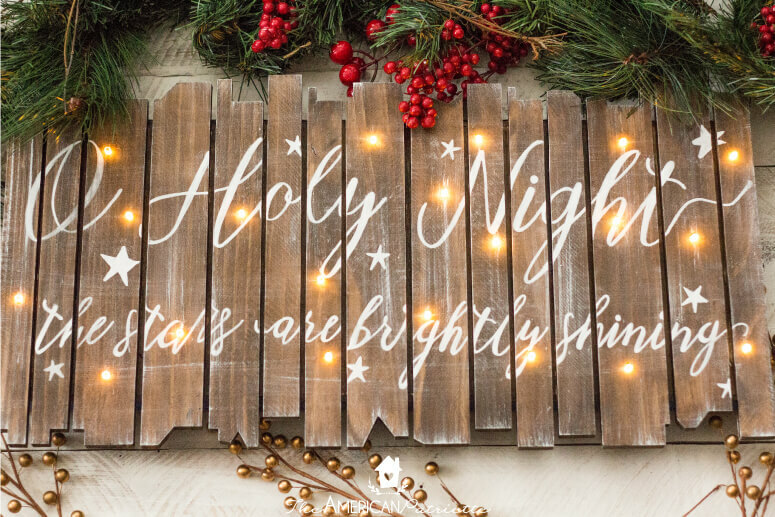 To bring some Christmas spirit to any room in your home, we have DIY wall art and signs anyone can make. 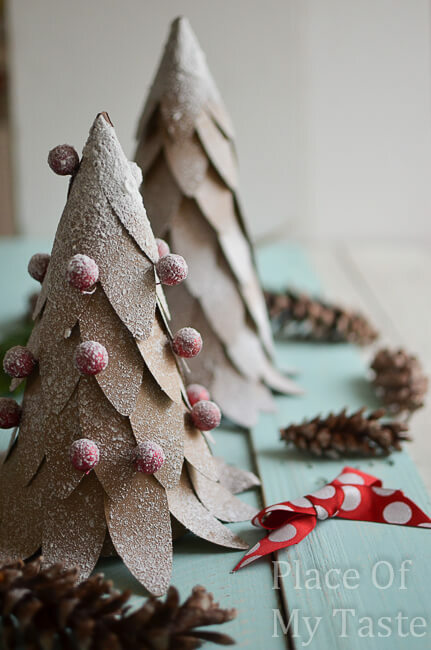 Make even the smallest spaces festive with one of our mini Christmas tree ideas made from paper, wood, twine, or felt. 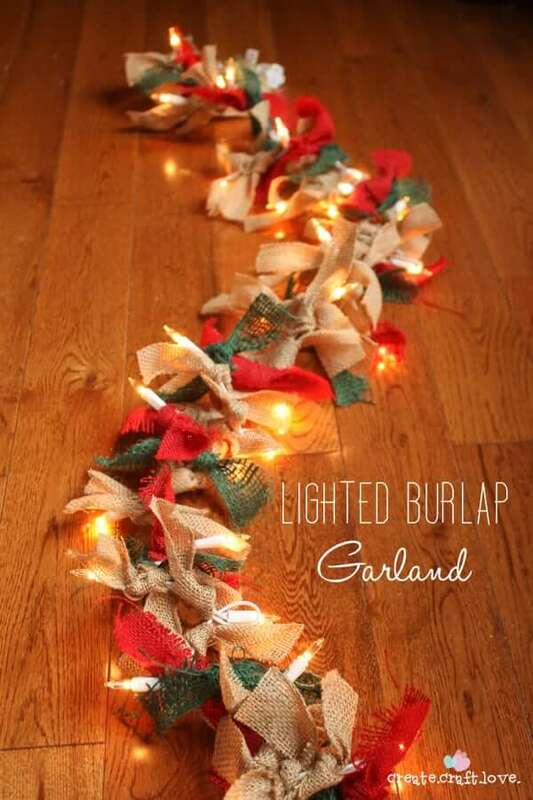 Need a garland to deck out your tree, staircase, or fireplace mantle? 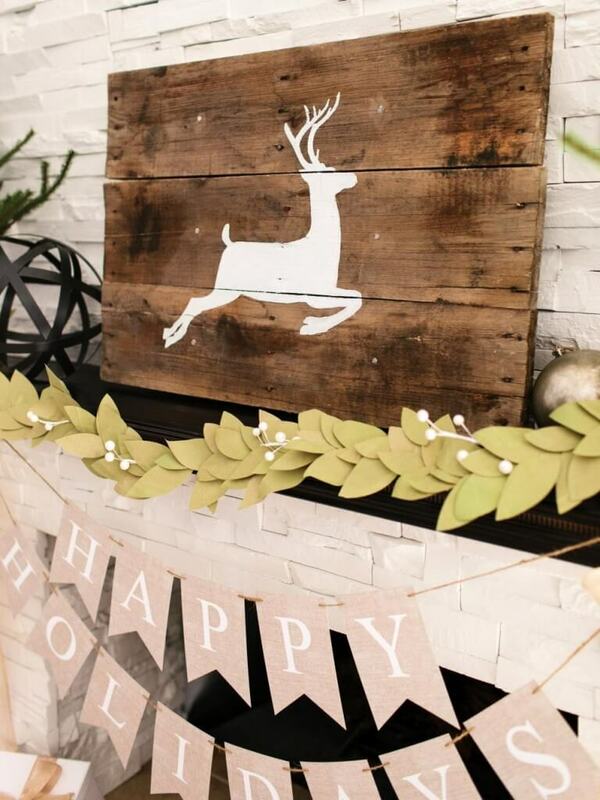 We have some cheery DIYs that put the store-bought garlands to shame! 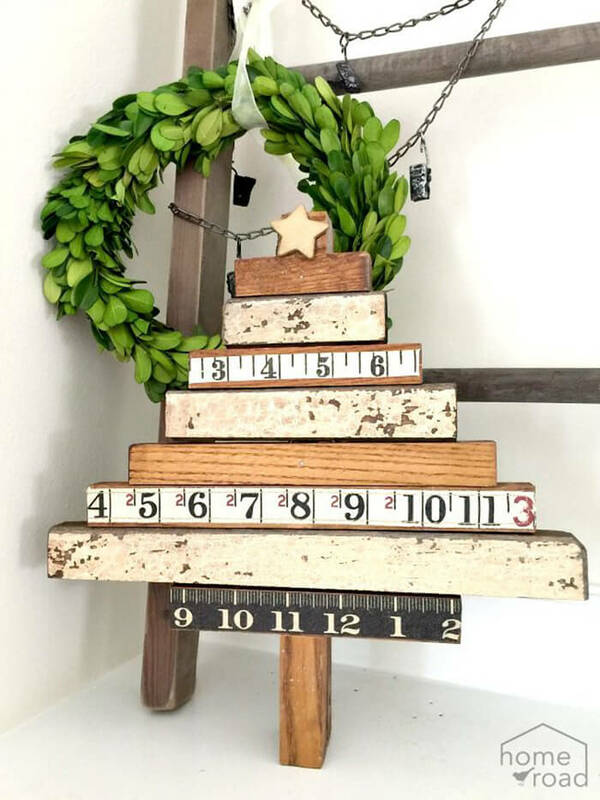 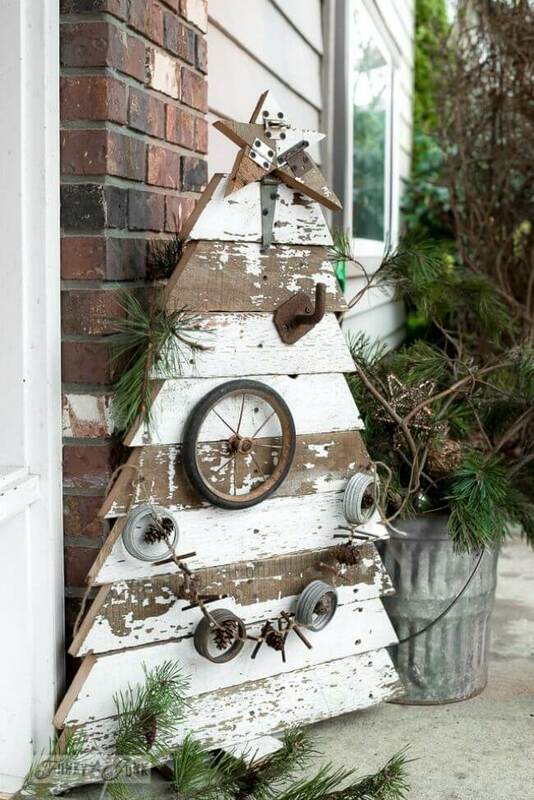 This list of rustic DIY Christmas decor projects not only features fun indoor pieces, but also some to put outside on your porch or yard. 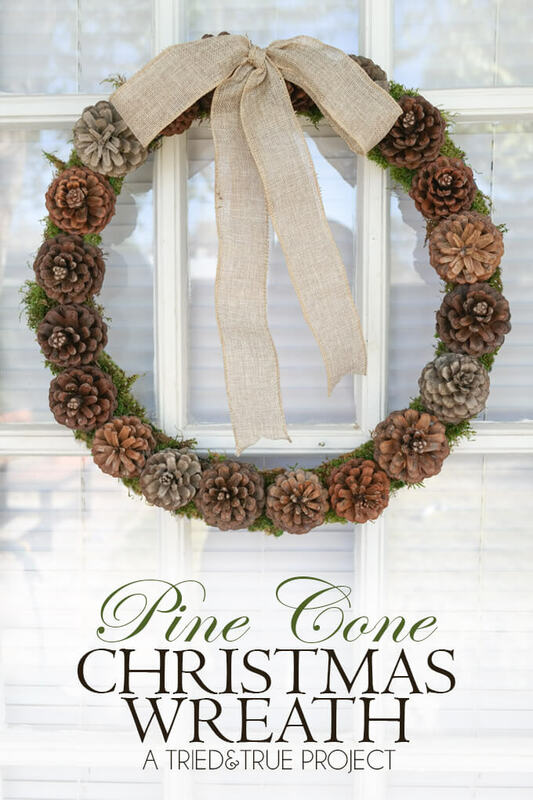 Wreaths, wooden decorations, and pine tree planters are the perfect way to greet family and friends when they visit for the holidays! 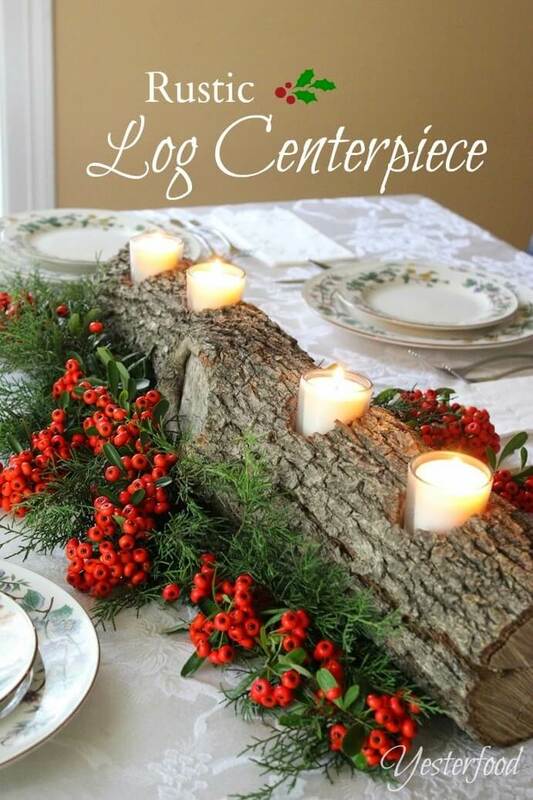 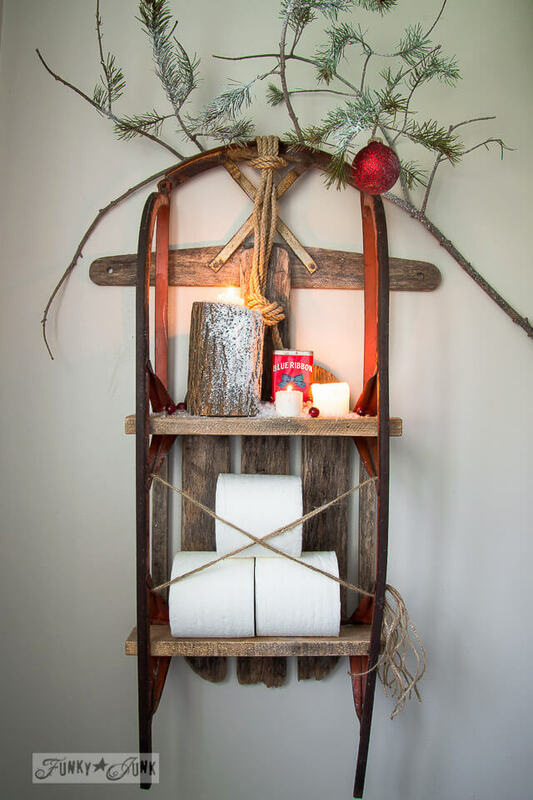 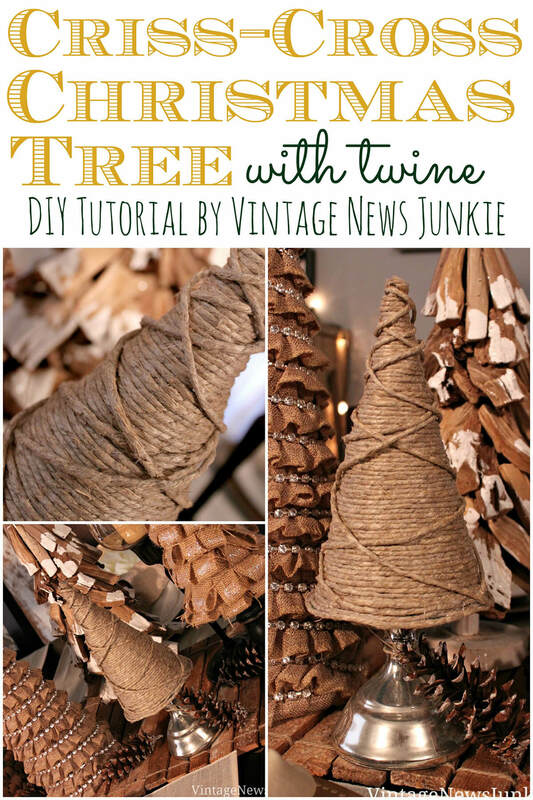 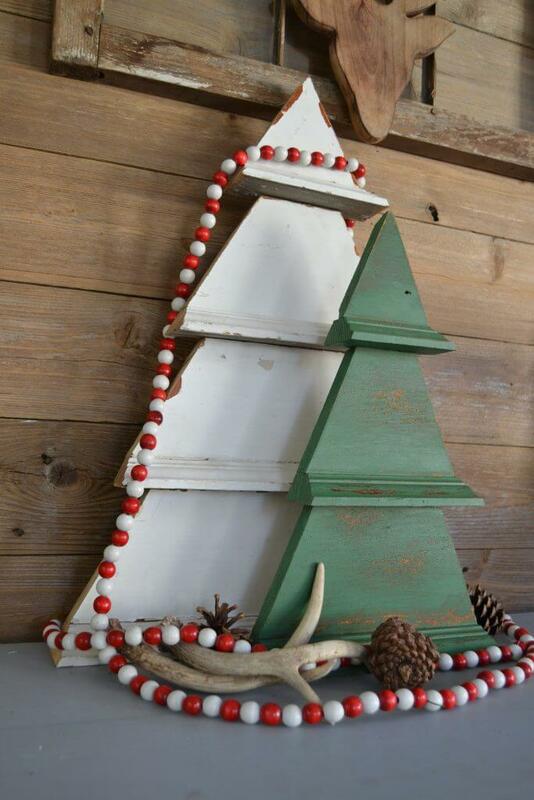 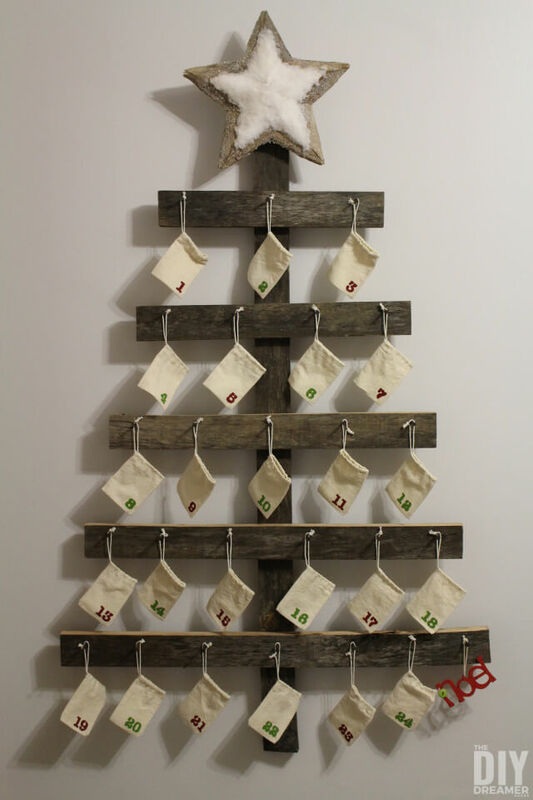 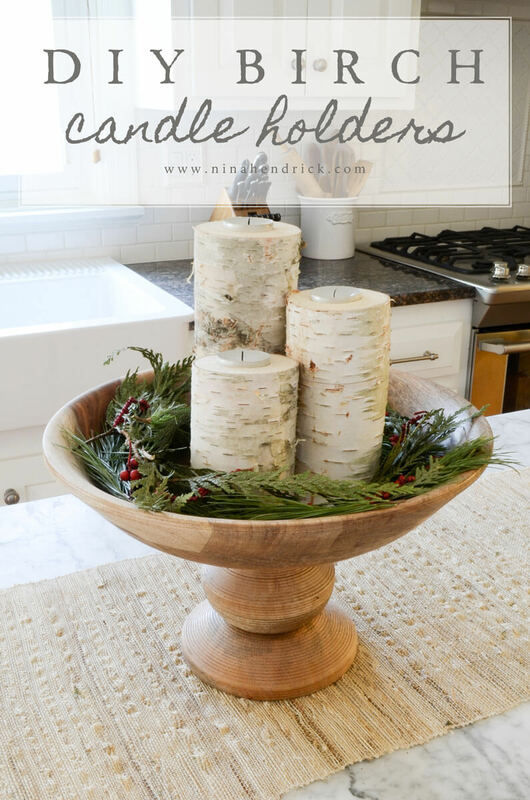 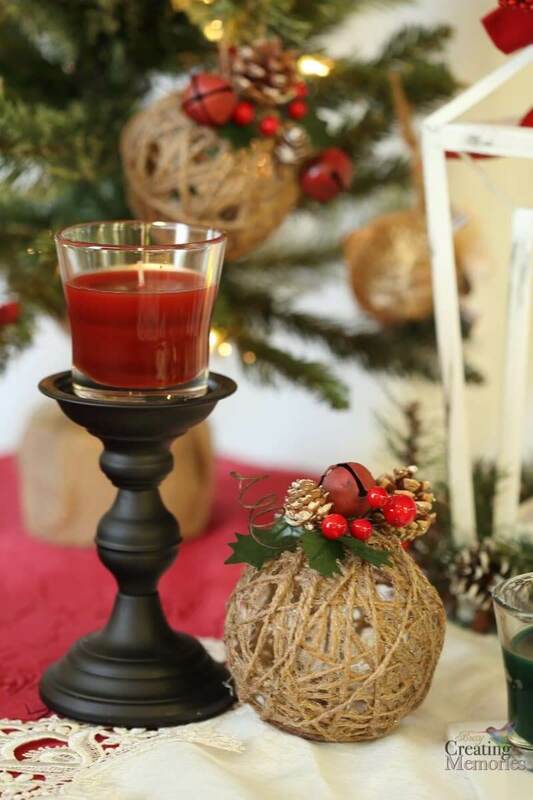 Keep reading to learn more about all 28 rustic DIY Christmas decor ideas!